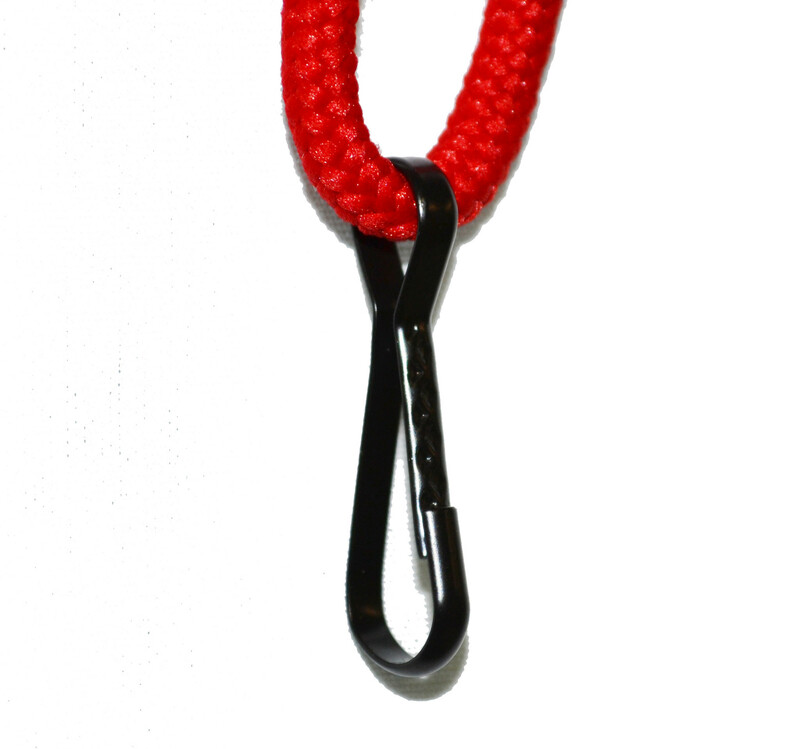 Our Breakaway Lanyard is especially designed for lifeguards. This lifeguard lanyard has a superior heavy duty connector that will only disengage if pulled or caught on something. Available in a variety of colors; pick your favorite or choose assorted options for the team. 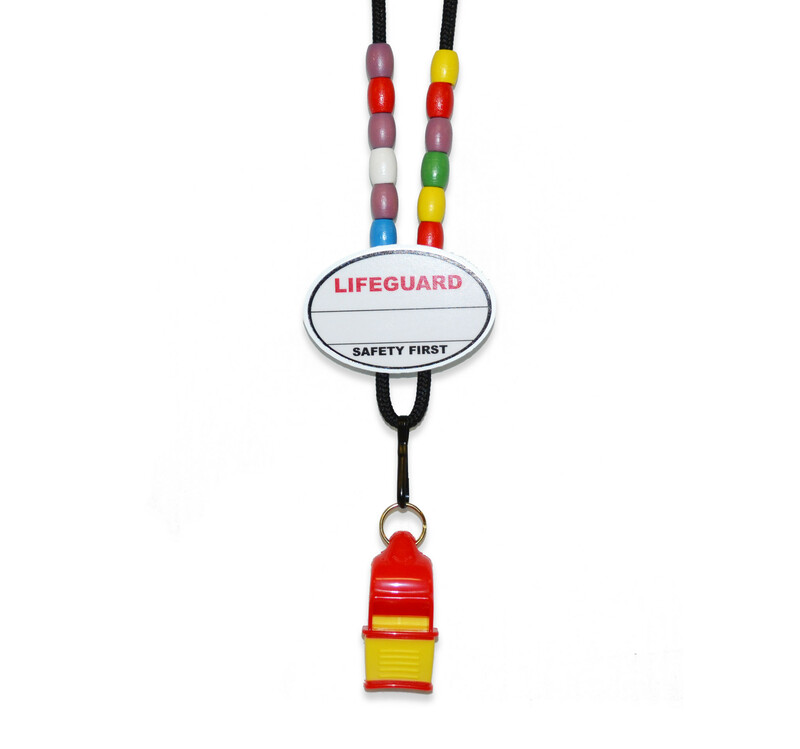 This lifeguard whistle lanyard can hold name badges, whistles, keys, recognition beads, and other small pieces of lifeguard equipment. Also used with style #403T name tag. When using this lanyard with the name tag, it eliminates pins and prevents the name tag from flipping over.